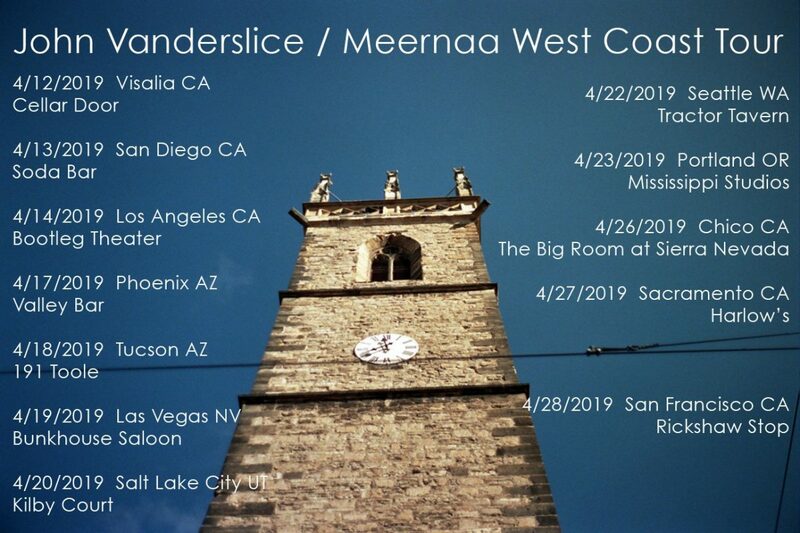 Spring 2019 Tour with Pedro the Lion! 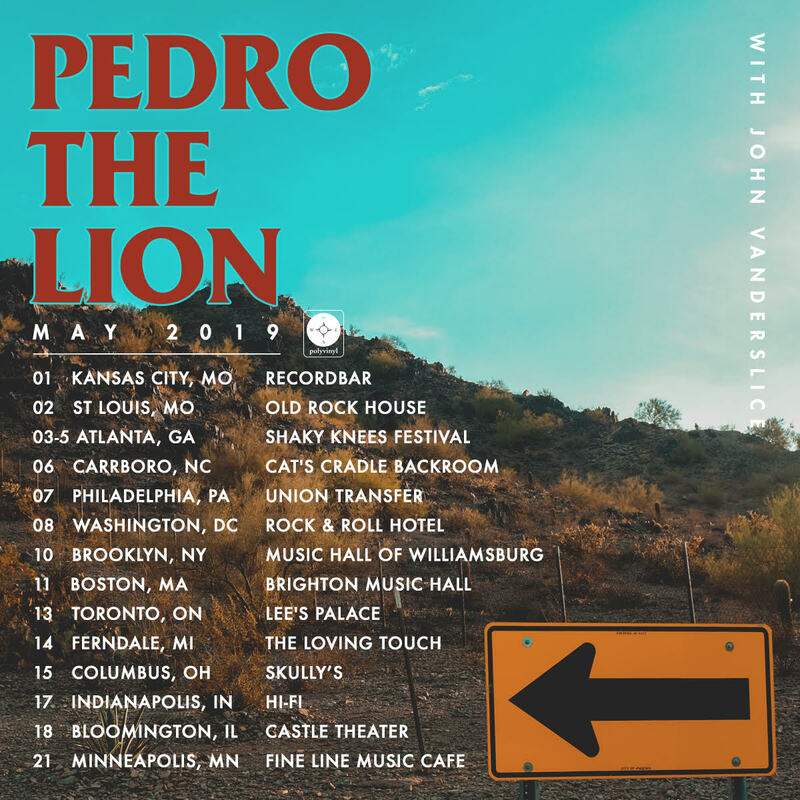 I’m touring with Pedro the Lion in the Spring!! Tix on Friday! 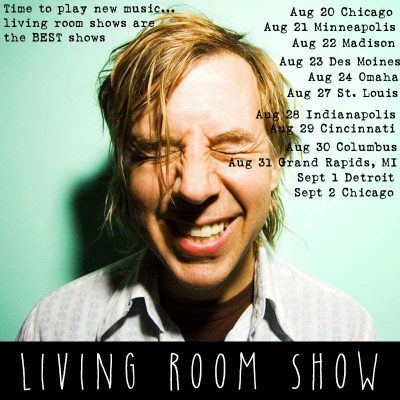 Published on January 09, 2019 by John Vanderslice. This show will sell out! 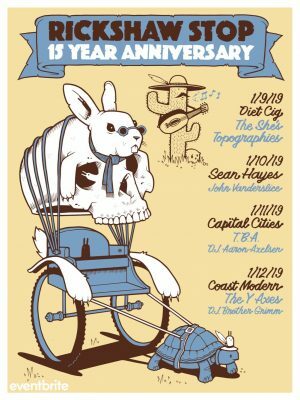 I’m really happy to be part of the Rickshaw’s 15th, it’s one of the best sounding 300 cap rooms in the country! 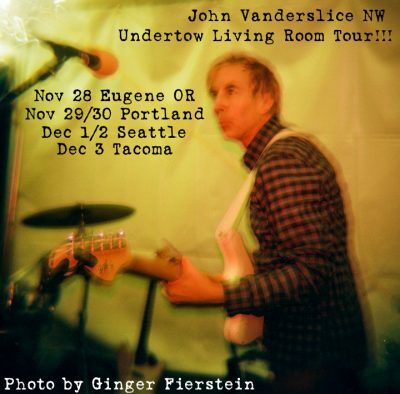 Published on December 11, 2018 by John Vanderslice. Free show this Friday at TINY TELEPHONE OAKLAND!!! 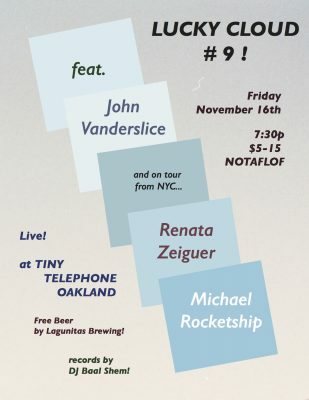 I’m playing an amazing free show this Friday at Tiny Telephone Oakland with the amazing Renata Zeiguer and Michael Coleman. I’ll be joined by Adam Hirsch on ARP 2600 and bass clarinet. It’s RARITIES NIGHT! 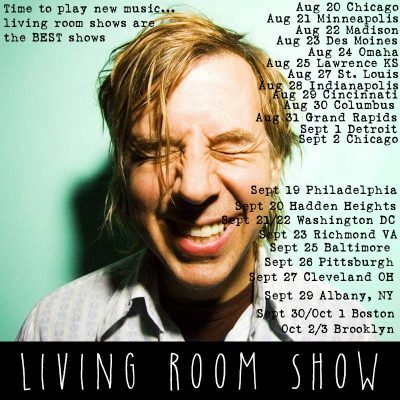 Published on November 12, 2018 by John Vanderslice.